Parent-Teacher Meeting was organized by the School Principal. 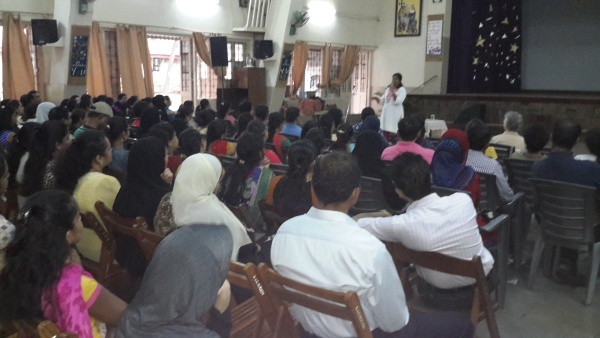 It was a talk given by Priya Alphonso ( Scientist ) on Health & Hygiene and Parent – Child relationship. It was very enriching & informative.